After the Syrian chemical attack, several mainstream outlets decided to showcase footage of the victims of the attacks. This is interesting due to the fact that these same outlets, knowingly or not, choose not to showcase footage from other terrorist attacks, namely in Yemen, Sweden and Egypt. Sadly, all you have to do to find footage of the children murdered in the chemical attacks in Syria is search them up on the BBC, CNN, New York Times, or Fox News. If you do, you will find graphic and disturbing footage of those who suffered on that tragic day. However, let’s put this dilemma aside and dive into why this is an issue. Psychologists from the University of Delaware have argued that video footage produces significantly more arousal than a corresponding image does. In essence, then, emotional responses to video footage can happen when the footage is considerably graphic. 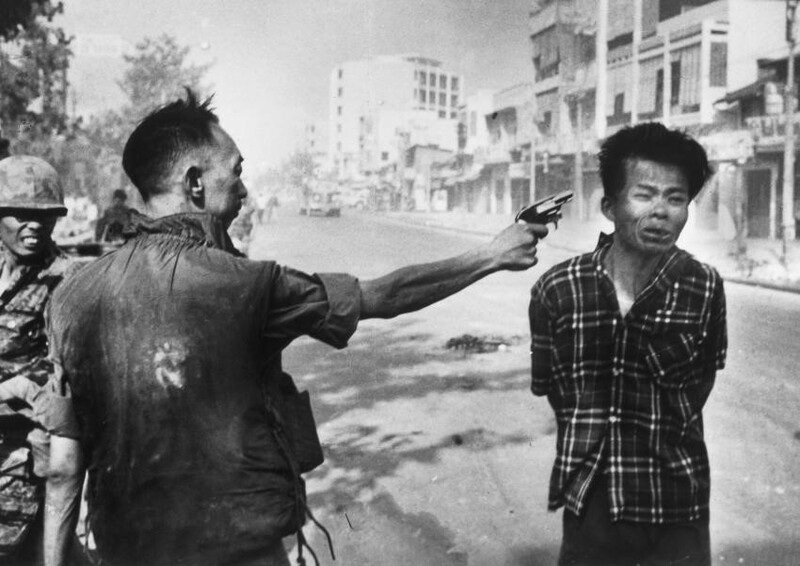 In the case of the Vietnam War, it has been dubbed, “the first television war,” by multiple sources due to the fact that video footage of the conflict started coming back into American living rooms. The conflict was hardly spoken out against when the Gulf of Tonkin Resolution was passed, which gave President Johnson and Nixon unlimited military power without a declaration of war. As many scholars have argued, the graphic footage later featured on the nightly news was a critical factor in sparking the anti-war movement. This has been highly publicized in the years since, showing that emotional responses based on the portrayal of graphic footage can spark a heated response from the public audience who views it. The mainstream media chooses not to showcase victims of recent terrorist attacks which don’t serve their agenda. They see the same information every other alternative outlet does, and they are the ones who decide whether or not to report it, and how. If the goal is to show the public the graphic footage from a terrorist attack, why not show the graphic footage of all terrorist attacks? 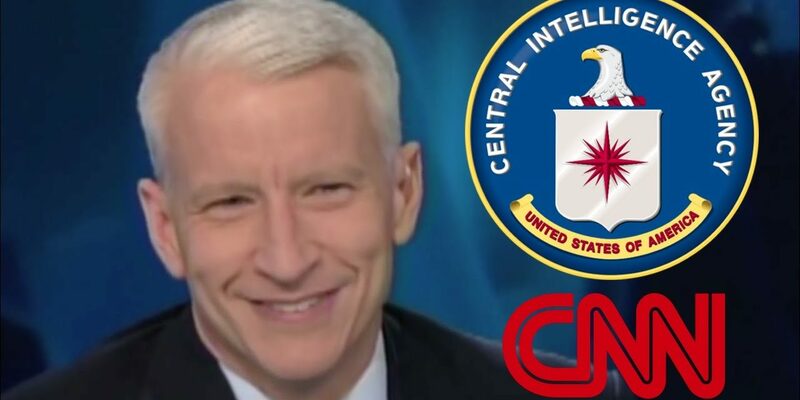 Deep State influence in media first came about with the CIA’s Operation Mockingbird in the early 1950s, and was exposed and put out into the open when the Church Committee reports published evidence of CIA ties to domestic and foreign media, among other questionable tactics carried out by intelligence communities. Operation Mockingbird is now a mostly declassified CIA operation which openly admits to manipulating news agencies for propaganda and disinformation purposes. With Trump’s latest action in Syria, which was supported by Hillary Clinton, let there be no question: Trump is now (at least covertly) in bed with the deep state, and will continue the same failed regime change policies perpetuated over the last 60 years.